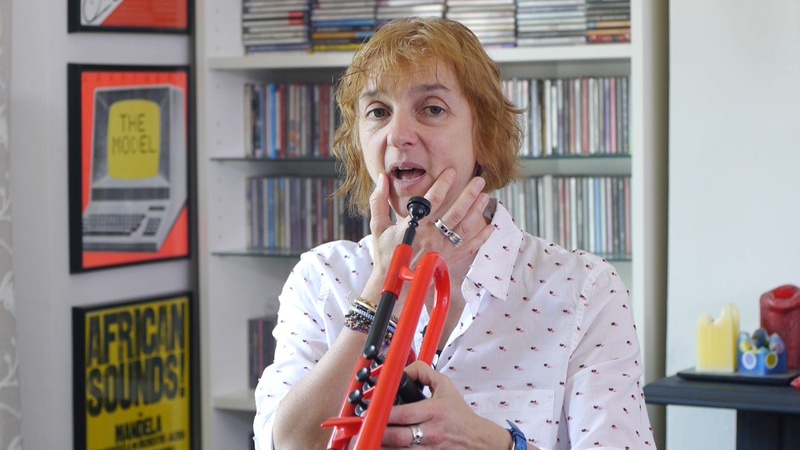 An online video course for beginner trumpeters with author Kay Charlton. 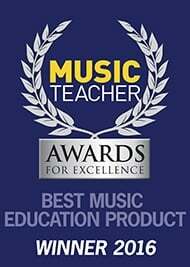 Are you ready to pick up the trumpet and start your musical journey? We've brought our best-selling book, 'Are You Ready?' to life in a series of video lessons presented by author and top trumpeter Kay Charlton. Learn tunes in a variety of styles from disco and rock, to salsa and Bollywood, grasp the basics of improvisation and develop great trumpet technique. This is a fun and interactive way to learn the trumpet, made possible by our friends at Music Gurus – the number one place to learn music online. Music Gurus offers learners the ability to slowdown and loop the pieces they're learning and you can also get personalised feedback from tutors to make sure you're on the right path! And if you're brand new to trumpet, there's also a free introductory course on there from Kay. Check it out here. But if you're ready to go ahead and start learning some great tunes, check out 'Are You Ready?' now!